Buy one copy of Joanna’s coloring book, and we’ll send you two. Maybe you have or know two kids who each want their own. Maybe you want to keep one and give one away. 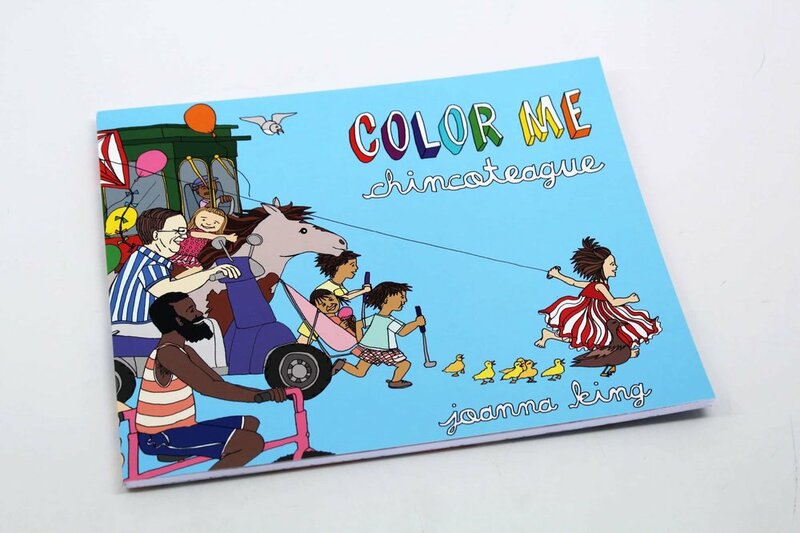 Maybe you just really like Chincoteague, coloring, or both.